I’m Jenny and I created The Yoga Shed in 2005 to help share the peace, health and wellbeing that yoga, sound and meditation have given me. Our studio is luxurious and is located in a country setting with mountain views. 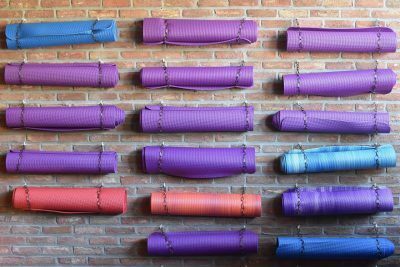 Every effort has been made to create the right atmosphere for your complete yoga experience. This is not a ‘get fit’ style of yoga but rather a path to the holistic state of wellbeing that includes the physical but is not limited to it. We also provide techniques for mental and emotional wellbeing, stress relief and practical tools for everyday life. There are classes to suit every personality and physical level. All of our classes are designed to give you a full experience of yoga and meditation at multiple levels. Our unique approach to incorporating sound vibration with our classes is one of the ways that we do that. 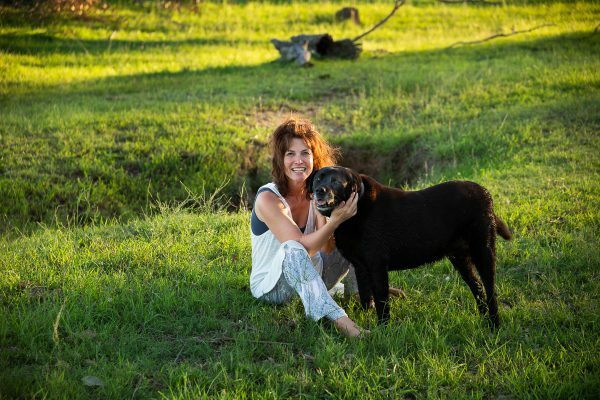 Ultimately what you and I are is vibrating energy and sound vibration is a very powerful method of helping us connect with this fundamental layer of our being – and it adds a blissful element to our classes. 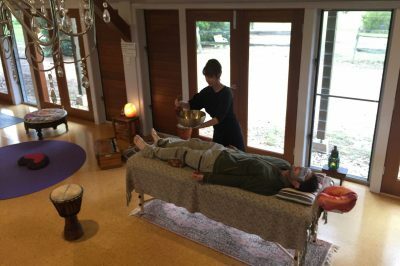 Our singing bowls and sound instruments have the ability to transport students to deeply profound levels of relaxation – some of my students would say ‘to another realm’. This is one of the reasons I’ve chosen to incorporate blissful sound vibrations with all of our classes. 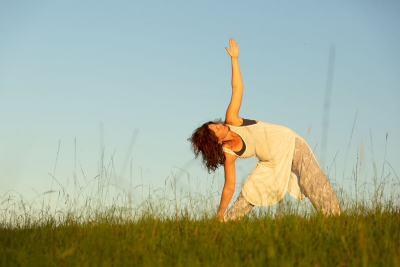 Our wellness offerings span the traditional yoga spectrum and beyond. We offer yoga, yogalates, meditation, singing bowls, sound baths, chakra balancing, mantra, kirtan & sound massage. Group, Individual, Couples or Corporate options. Term booked and casual classes available. Another thing that distinguishes us from other yoga/meditation offerings is that we provide yoga mats, blankets, bolsters, cushions, eye pillows, soft mattresses, all meditation tools, singing bowls and other sound meditation instruments. What we provide goes way beyond and above what other studios can offer. If you appreciate attention to detail, a personalised teaching style, unique classes and a relaxed atmosphere then this place is for you! 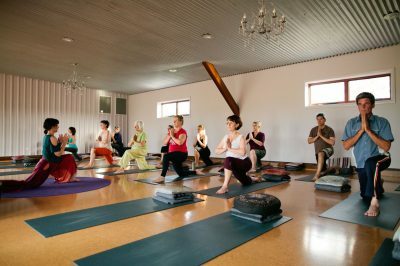 We provide more than a yoga class, we provide a yoga experience! 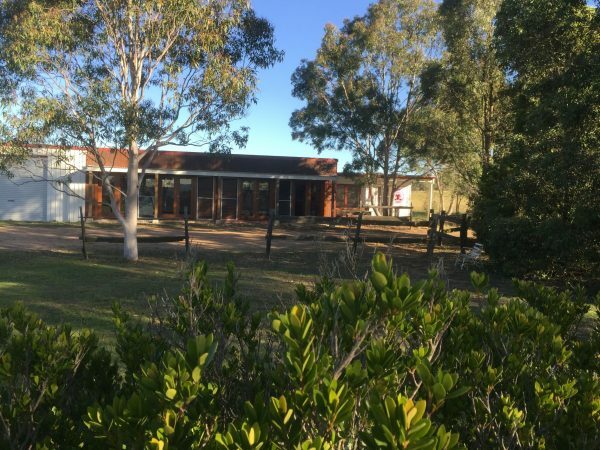 Heading to the Hunter Valley for a work conference? 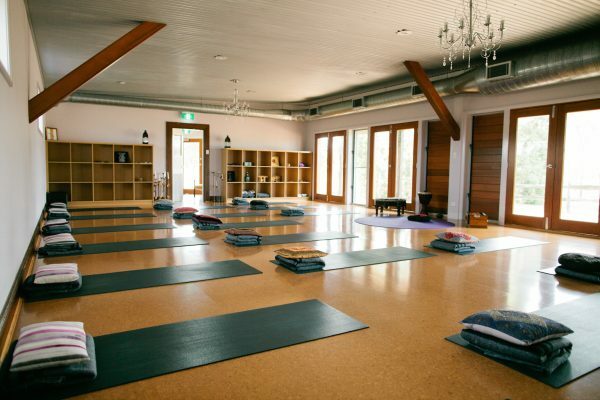 We offer a unique yoga & meditation experience in our studio or at your conference venue. Individual sessions are available for both yoga and meditation. Suitable if you'd like a class tailored to suit you, can't make one of our group timeslots or would like a way to gentle way to ease into one our group sessions. A deeply relaxing session for one or two people. 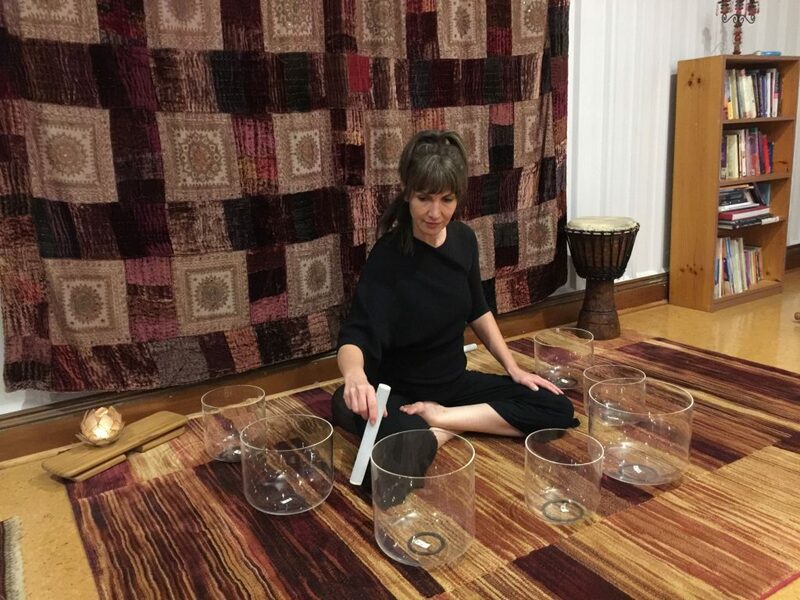 Sound healing tools will be used on and around the body. These include the gong, quartz crystal singing bowl, therapeutic brass singing bowls & tuning forks. A blissful experience! Want to know what’s coming up and when? Head to our calendar page for details. 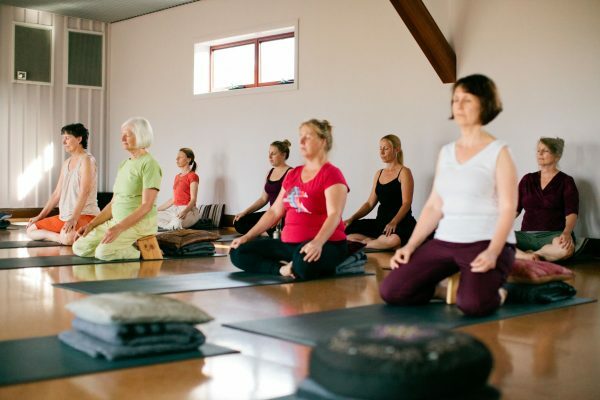 If you are looking for a unique and uplifting gift for family or friends, why not send them a The Yoga Shed gift voucher? Meditating alone versus meditating in a group. Is there a difference? I created The Yoga Shed in 2005 to help share the peace, health and wellbeing that yoga, sound and meditation have given me. Our studio is luxurious and is located in a country setting with mountain views; every effort has been made to create the right atmosphere for you. We offer yoga, meditation, singing bowls, sound baths, chakra balancing, mantra, kirtan & sound massage.